Harmonee Connects With Stonebwoy And Cynthia Morgan For Her Latest Single Titled Gat Your back. 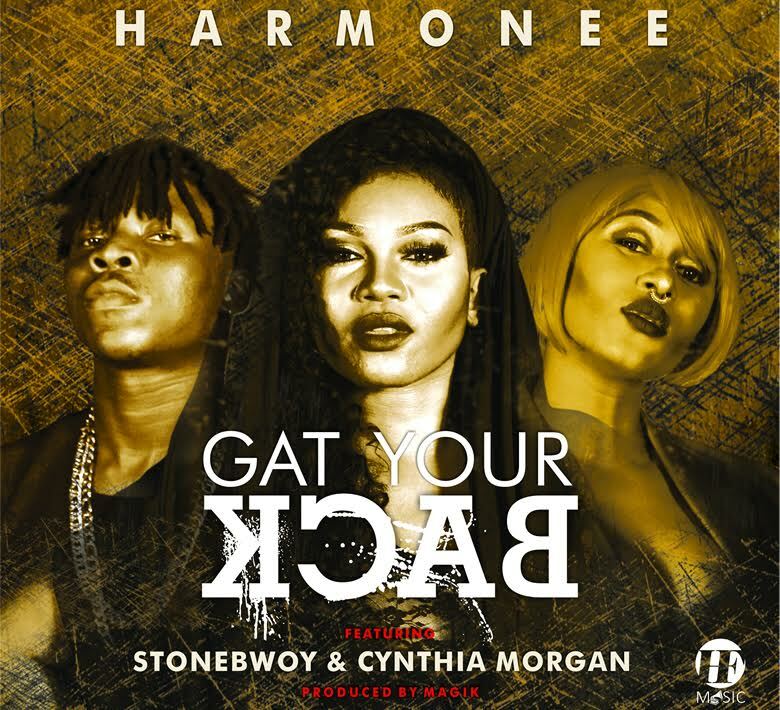 HF music signee Harmonee returns with another lovely tune featuring Ghana’s finest art stonebwoy and nigeria’s own favourite stargal cynthia morgan and they all titled this “Gat your back”. Beautiful Song, Download and enjoy.